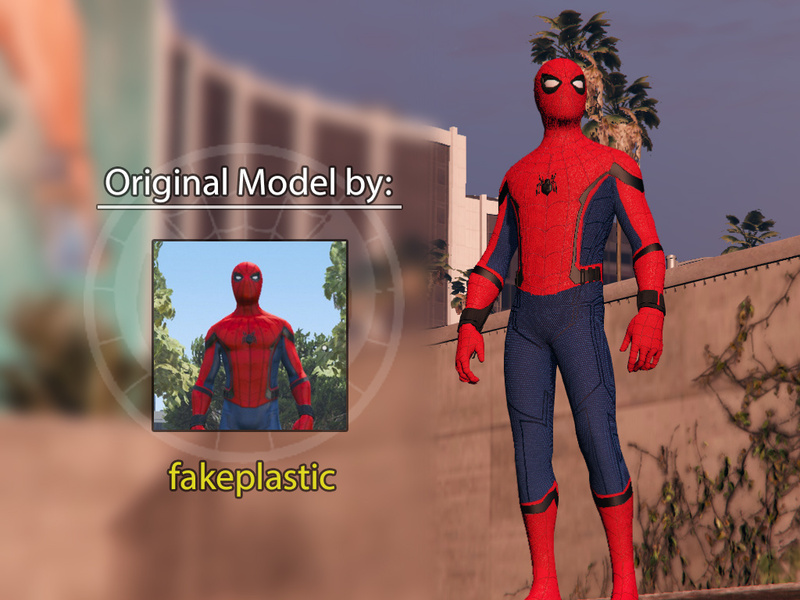 Yes, that's what I like to name it. 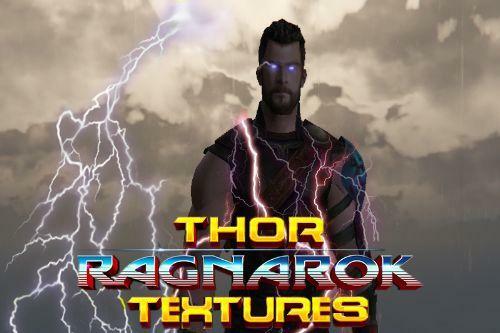 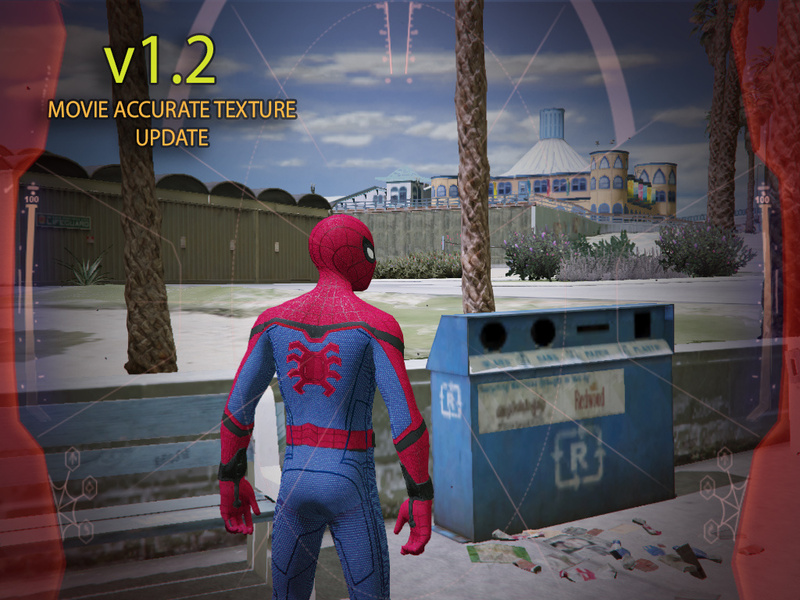 This texture mod was in my files for about 8 months now and I'm too lazy to finish it because of work. 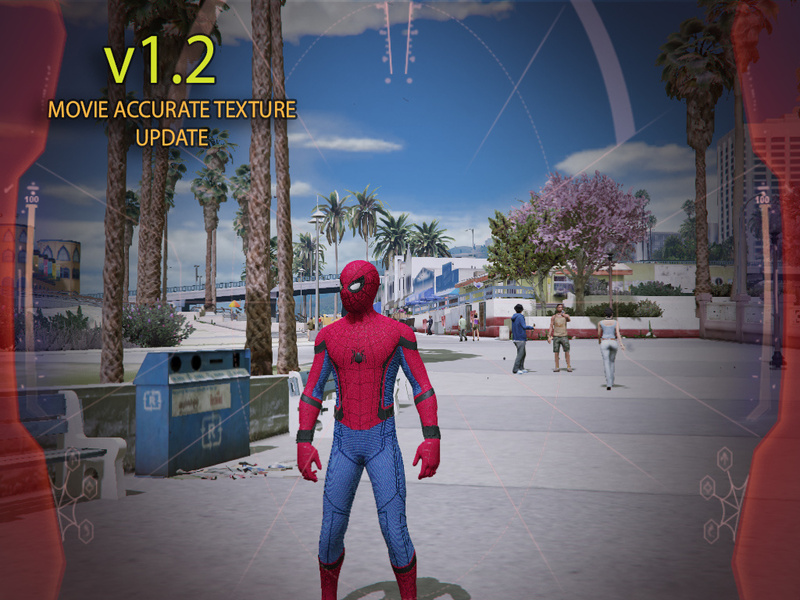 I'm in a weekend break that's why I'm able to finish it finally. 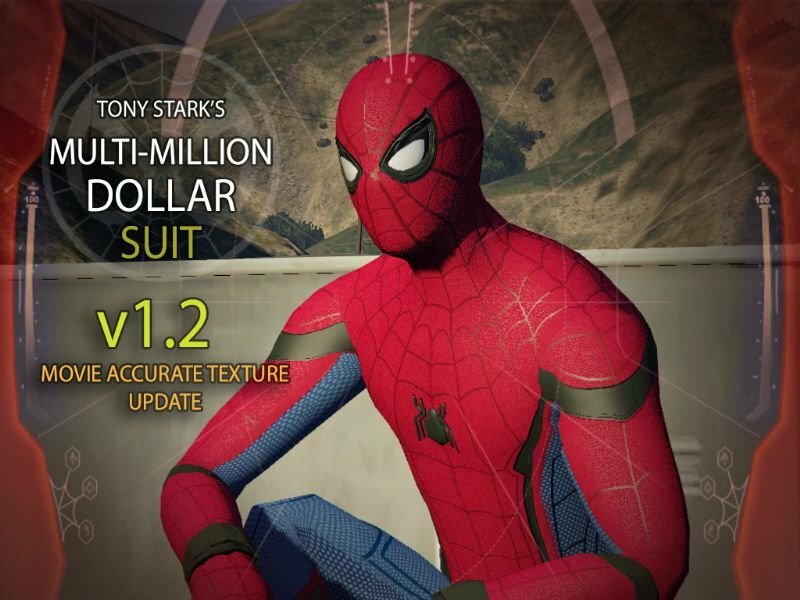 The suit that (the kid that doesn't wanna go) Hacked is finally here. 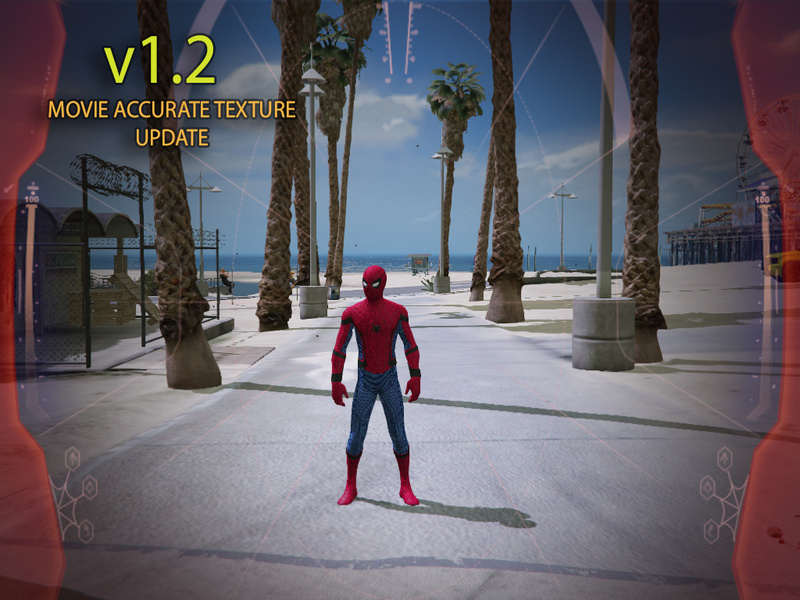 *If you're a modder, you sure know how to install this, if not, sorry :) I'm too lazy to write instructions. 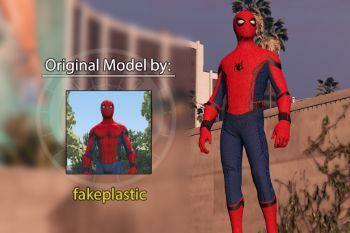 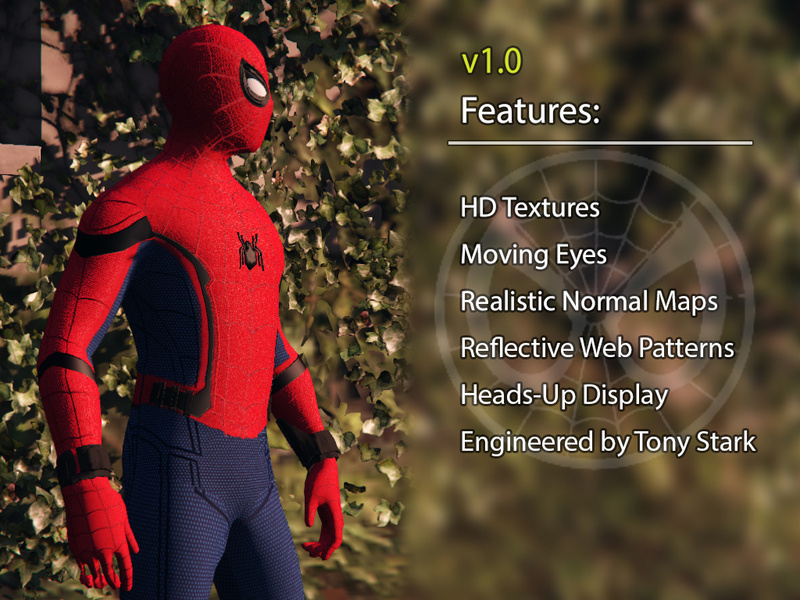 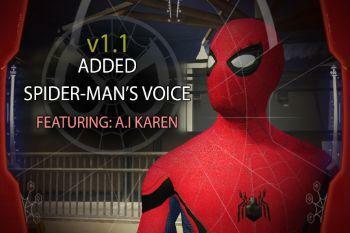 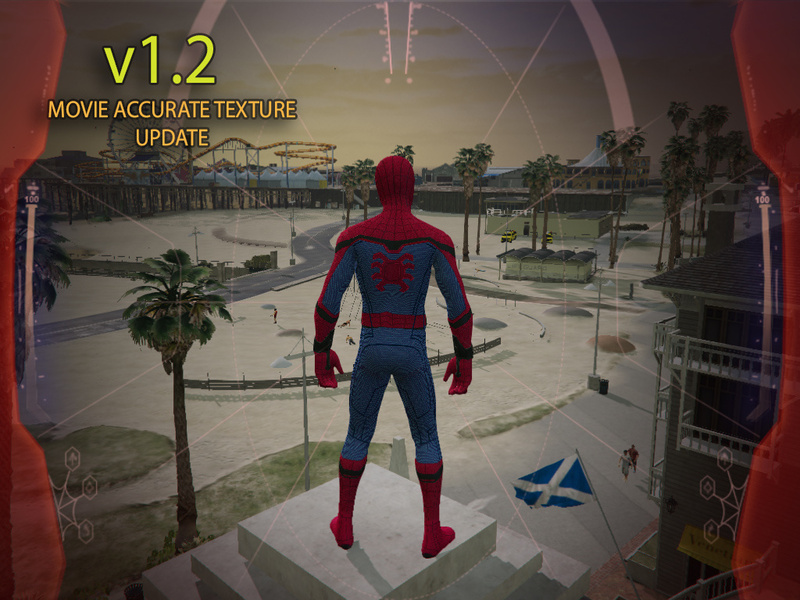 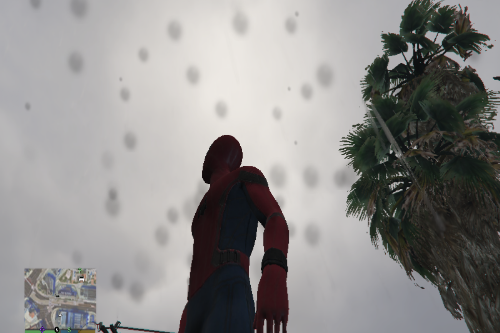 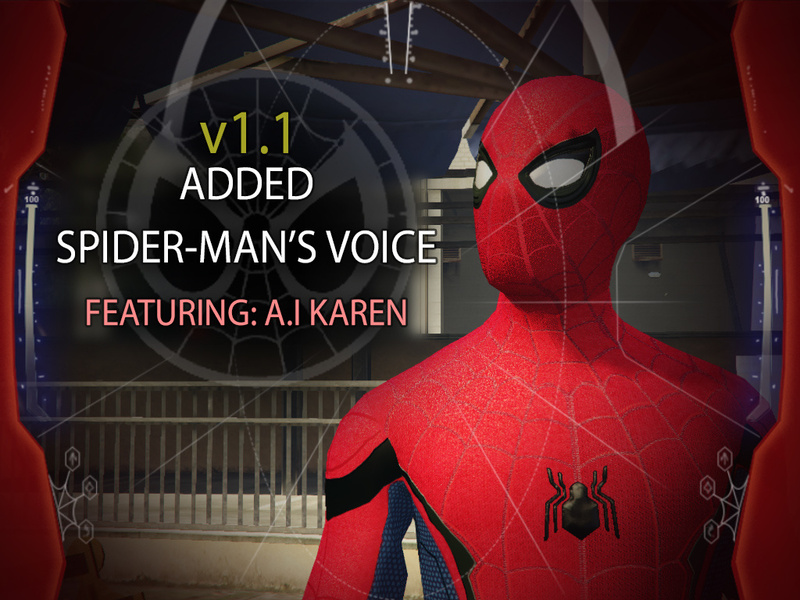 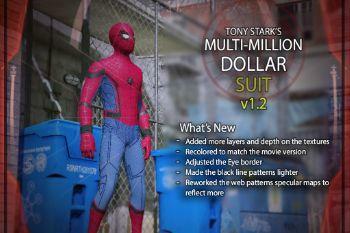 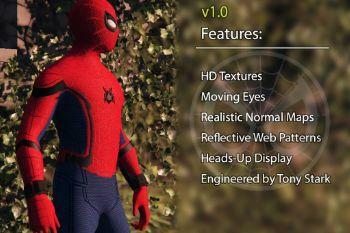 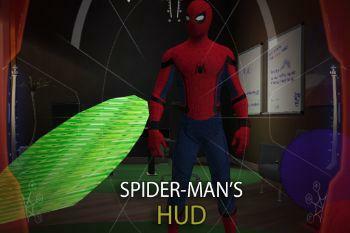 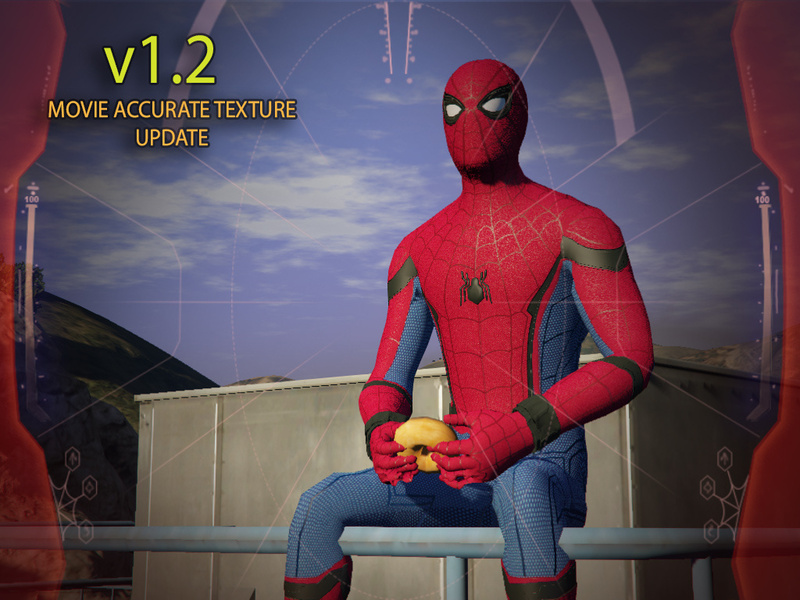 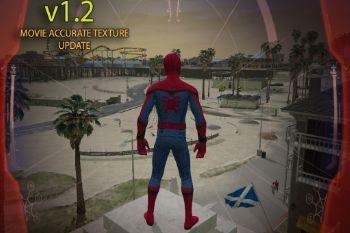 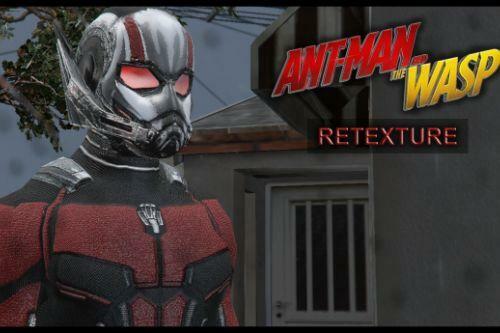 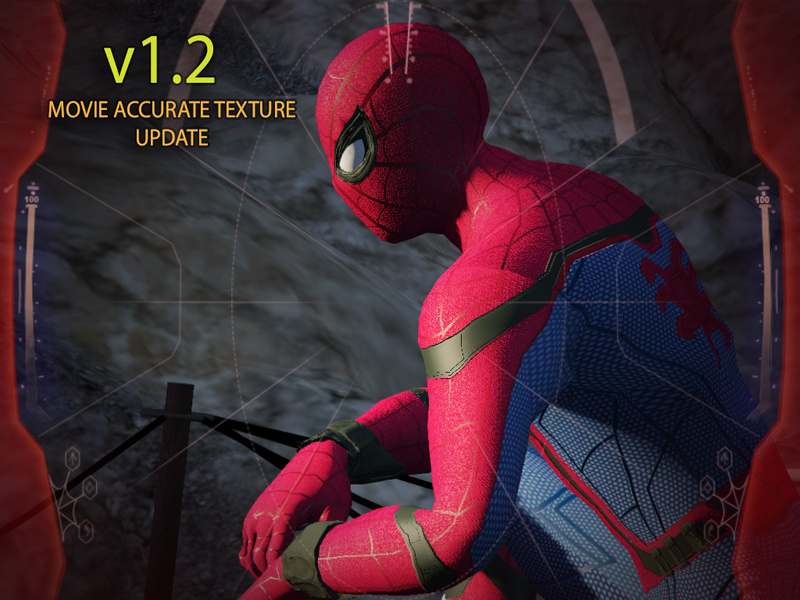 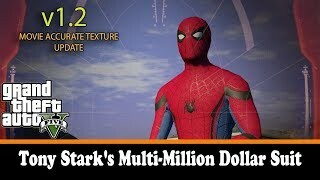 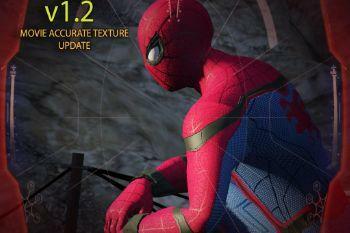 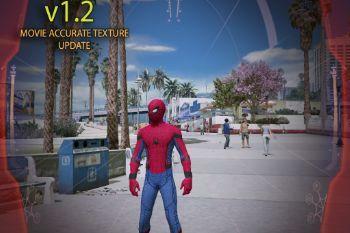 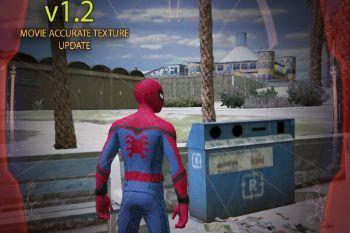 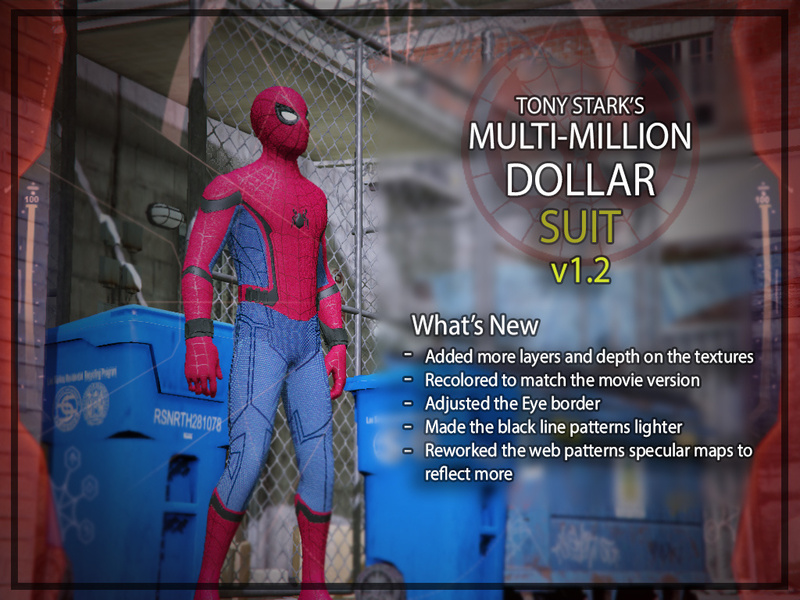 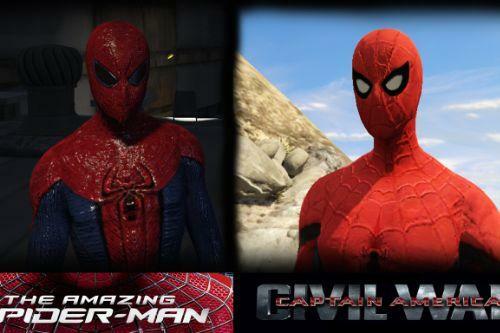 For the Spider-Man's HUD, download first this mod by stillhere https://www.gta5-/scripts/simplehud-stillhere then add my HUD on its HUD folder and configure. 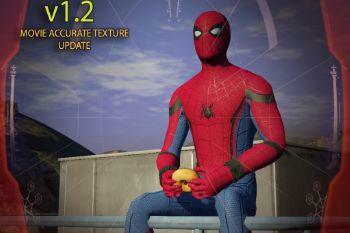 Someone should make a black suit version of this suit, that would be awesome. 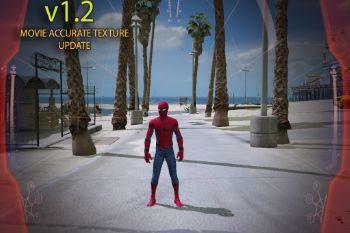 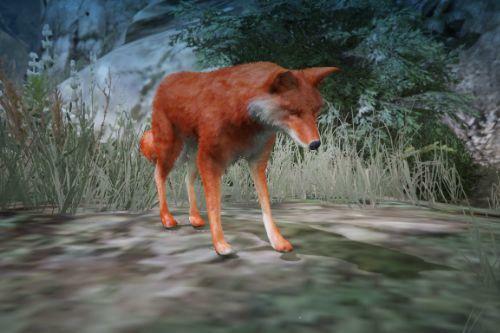 Oh yeah the mod, 10/10.